Need something else? Please contact us for a quote. These are our top 3 most popular fun food hire packages. 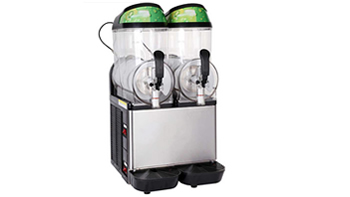 Double bowl slush/frozen cocktail machine. Includes 120 serves, add more serves for $25 per 60 serves. 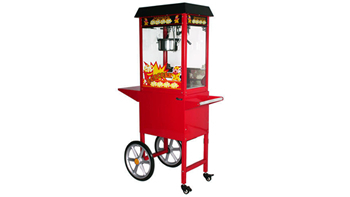 Popcorn machine with or without cart. Includes 50 serves, add more serves for $25 per 50 serves. 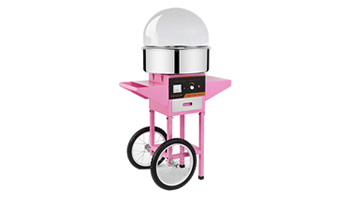 Fairy floss machine with or without cart. Includes 50 serves, add more serves for $25 per 50 serves. Fun foods and catering equipment. 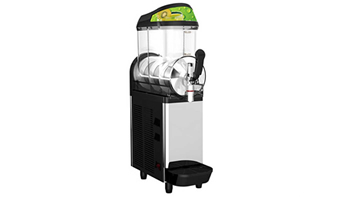 Single bowl slush/frozen cocktail machine. Includes 60 serves, add more serves for $25 per 60 serves. 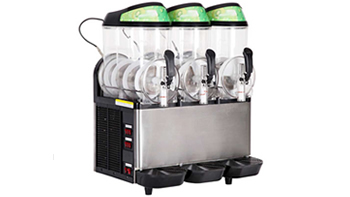 Triple bowl slush/frozen cocktail machine. Includes 180 serves, add more serves for $25 per 60 serves. 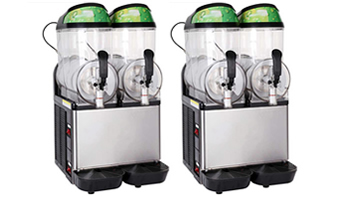 2 x Double bowl slush/frozen cocktail machine. Includes 240 serves, add more serves for $25 per 60 serves. Fun food hire Sunshine Coast. Fun food hire Gold Coast.